According to a press release by India’s Ministry of Environment and Forests, the overall tiger population surveyed in the country has increased by approximately 30.5%! The leap in numbers, the ministry reports, is due to cooperative government conservation efforts throughout the country. Additionally, conservationists now have photographs of 80% of the tigers encountered during the census which give them a unique record of the tigers and will allow them to better track their progress. The increase in Bengal Tiger population will allow India to donate tigers to further increase world populations. 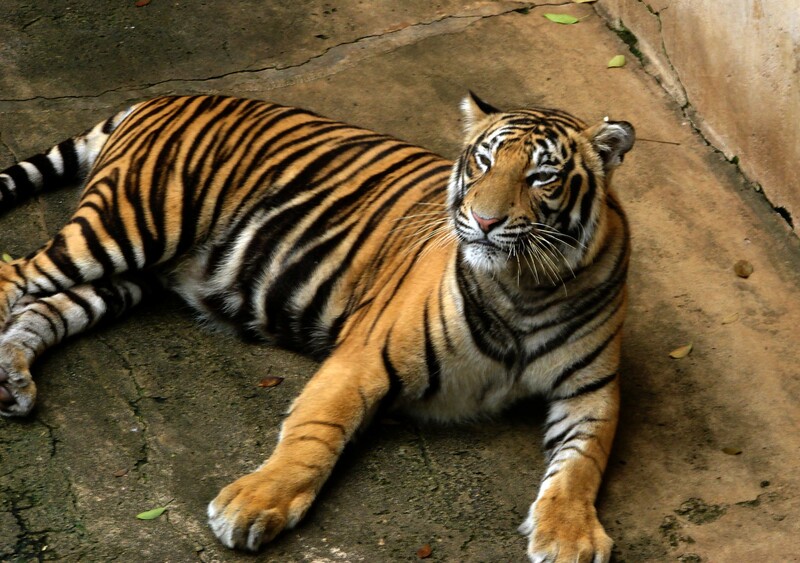 Moreover, the conservation techniques used throughout the 43 Tiger Reserves could be applied to other conservation efforts in zoos and wildlife preserves. Read the original press release here and at The BBC.